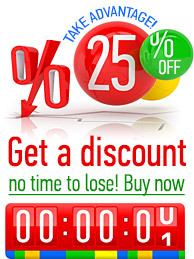 XADO UK offers a 100% money back guarantee. 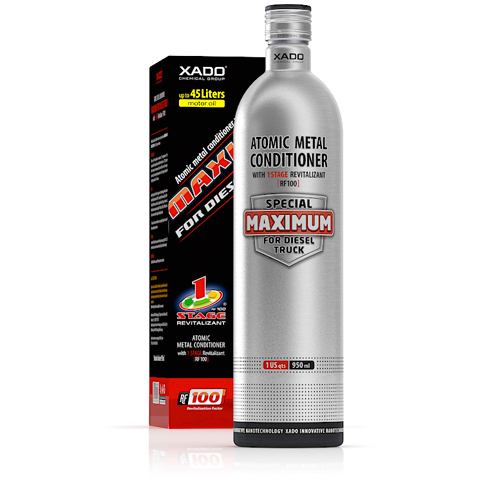 If you do not see a minimum of cost savings from improved fuel economy and repair/maintenance, after sixty (60) days from the date of purchase, send a proof a of purchase, the original packaging and a before and after independent report to verify your experience to XADO UK and we will refund 100% of the amount paid for the product. 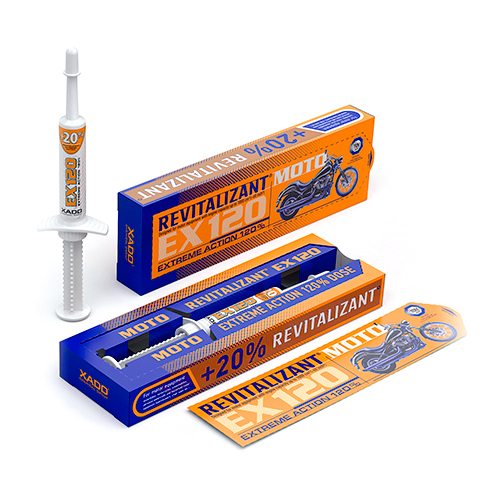 If the product is damaged, defective or incorrect we are happy to refund you in full. Please see our Returns Policy and you may be required to return the item. Please call us for authorisation prior to returning an item. If you have any questions, please call us on +44 (0)23 8023 5421. While the claims on this site (through our tests results and testimonials) are accurate, verifiable and typical, individual results may vary depending on proper application, the age, model, and mechanical state of the devise. Some results may very based on user techniques and conditions, such as extreme or rough driving or use. 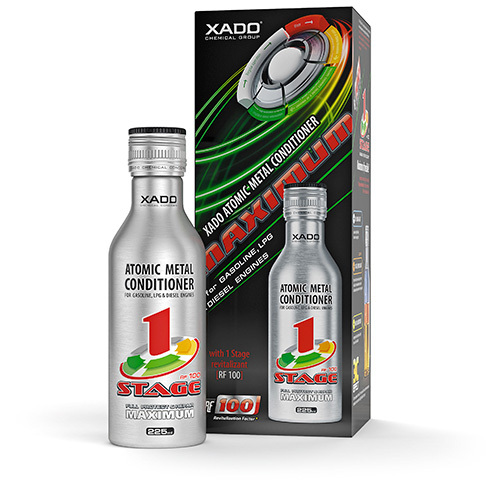 XADO has been extensively tested on a wide variety of vehicles and mechanical devises without damage to any assembly. 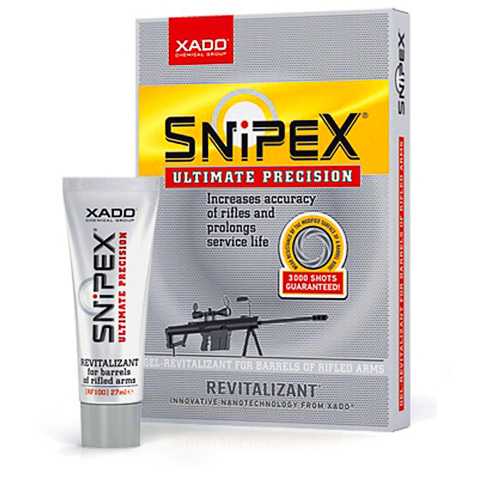 Should you realise any damage from proper use of this product, please contact XADO UK immediately on +44 (0)23 8023 5421. XADO's liability is limited to proper use of the product and excludes improper installation and damage that existed prior to application. Please follow all directions carefully.